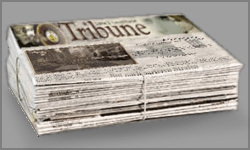 The Tribune started out as a monthly online newspaper 23rd March 2004 and was pursued as a blog since 15th October 2007. That means we look back at a dozen years of LLB Tribune history, twleve years of articles about the Tomb Raider universe. Despite hoping persistently for some for new members to join the editorial team, to bring about a few guest entries, or to keep the blog project alive and going some other way, it became eerily quiet in the team and on the outside soon after the little revival in October 2014. This entry was posted in General, Events, Level Editor Scene on 23. March 2016 by newtribune. Lara Croft does her tai chi exercises out in the open. Spring is coming, the trees already blossom and the last snow has melted away. Soon the sun will show his face! We, however, will have to wait a bit longer… hopefully not for so long, though. 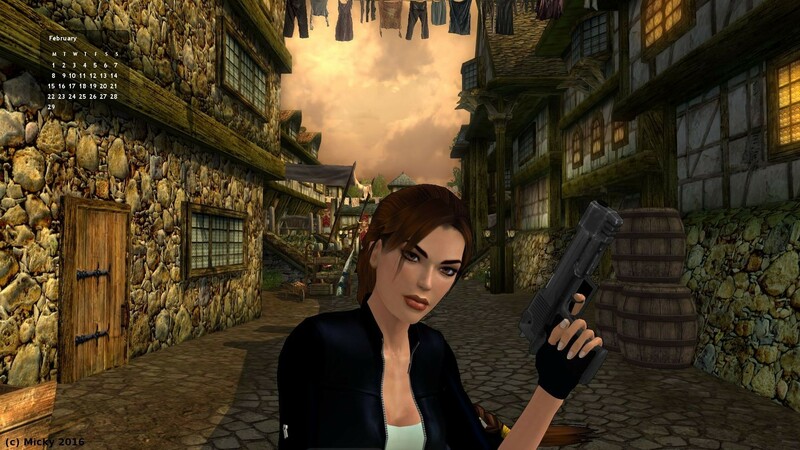 At any rate, I realised that, as the year has proceeded, the organisational meeting of the annual Tomb Raider Meeting has taken place already. Now there’s something to look forward to! Enjoy the first rays of sunshine when the time has come! This entry was posted in General on 2. March 2016 by newtribune. 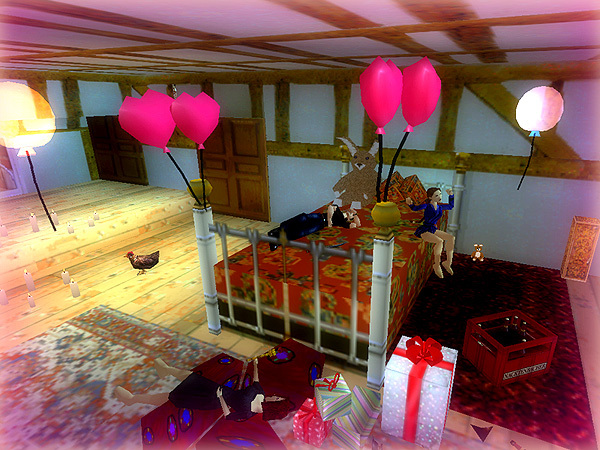 A surprise party in Croft manor! Winston was very sceptical towards that idea, when he read about it while catching up on a WhatsApp discussion on Lara’s birthday after he had dealt with some organisational matters and forenoon tea. Her friends, however, were delighted and had already proceeded to talk over particulars. The house butler was not so much concerned about the loud music and the cleaning-up operation such a party would entail. What really bothered him was the feeling that someone would end up with a GSW, if they were to come out of the dark and yell congratulations at Lara to surprise her. 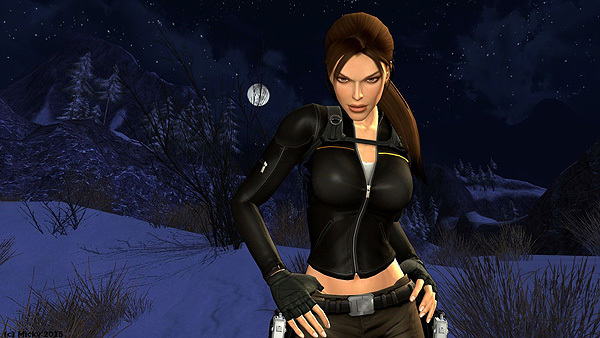 Experience has shown that Lady Croft does not take surprises very well, out of occupational habit, she shoots faster than her shadow. All the best for the years ahead, Lara! This entry was posted in General on 14. February 2016 by newtribune. So, yeah, the year is 2016 already. 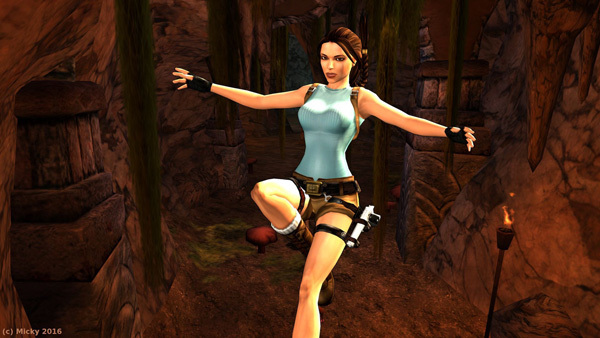 And somehow one doesn’t even want to think about snow, even though it’s January, so I sent Lara Croft into a cave. 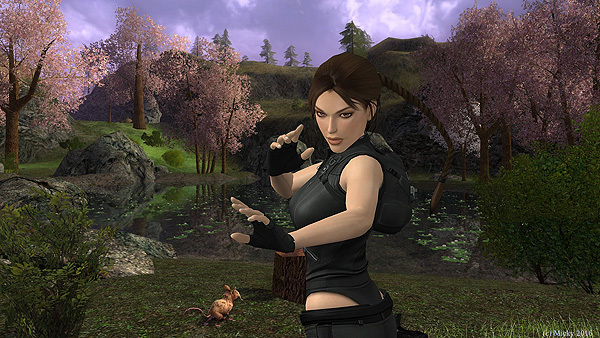 Into her very personal “natural habitat,” that is… surely there are things worth exploring there. That is the new calendar image for you. I wish a good start into the new year to all of you! Good health, and Joy in everything you do. This entry was posted in General on 20. January 2016 by newtribune. Enjoy it on your desktop. I wish all of you a merry Christmas, and all the best, good health and the best of luck for the new year. I am looking forward to the upcoming holiday, the Advent Calendars, games, y’all, and whatever nice things else the future might bring. This entry was posted in General on 2. December 2015 by newtribune. 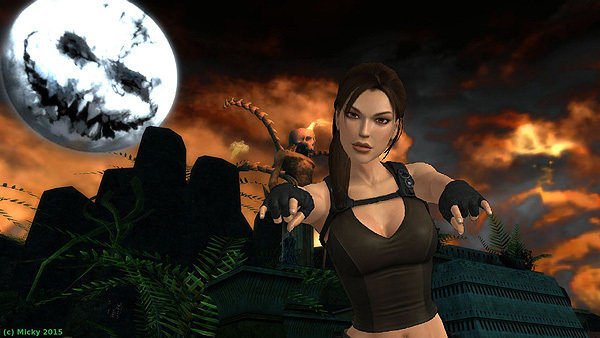 We celebrated Halloween the other day, and Lara Croft also has to join in, of course! In the old game “Guild Wars”, which despite its follow-up game is still heavily frequented, especialy on holidays, we just get the most beautiful moon. That is why Lara has traveled to Kamadan in Elona, to admire it. For what it’s worth, it looks a bit like a location you would expect to find an artefact, doesn’t it? Have a nice November, everyone, stay healthy and use those remaining sunny days to get out sometime! This entry was posted in General on 3. November 2015 by newtribune. This October Lara Croft goes to see the underground beauties out in the world. There is a lot worth discovering. Owing to warm springs there is also abundant vegetation… She would not disclose to me where this is situated though. Have a pleasant October everybody! This entry was posted in Fanart, Tomb Raider & Lara Croft on 5. October 2015 by newtribune. Have a wonderful September everybody! 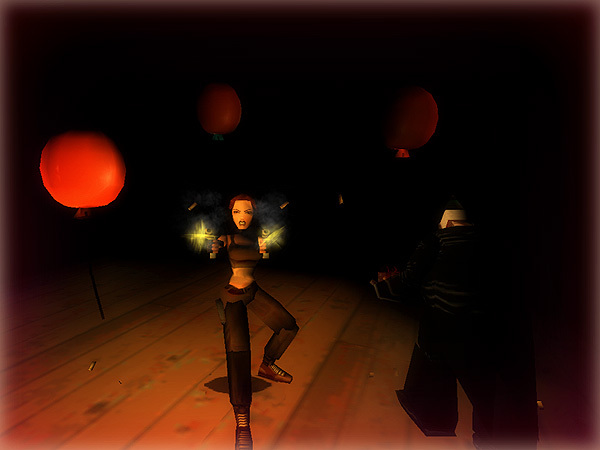 This entry was posted in Fanart, Tomb Raider & Lara Croft on 5. September 2015 by newtribune. According to Square Enix Montéal, Lara Croft will roam through overgrown ruins, researching the myth of the Queen of Venom. However, with its isometric perspective and new, humble optics, the game seems to differ a lot from typical game titles of the series already on first sight. The gameplay, too, will differ a lot in Lara Croft GO. Apparently, Lara won’t be able to make her own personal way, but moves on a predetermined, non-linear route with obstacles and riddles instead. 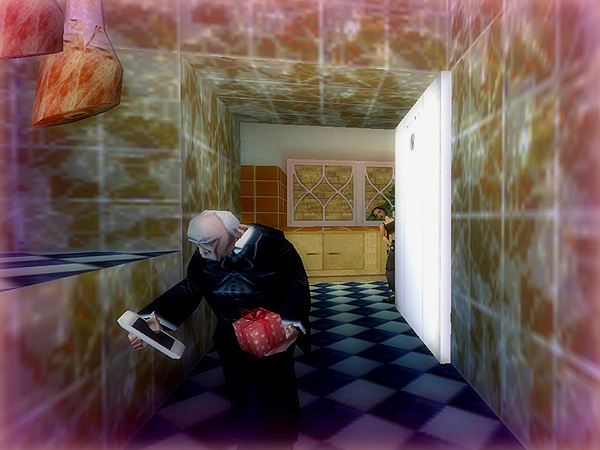 Rather than focussing on action, the game will feature tricky puzzles to be solved accompanied by a very relaxing soundtrack. We are looking forward to that new game! This entry was posted in Previews, Tomb Raider & Lara Croft on 2. August 2015 by newtribune.